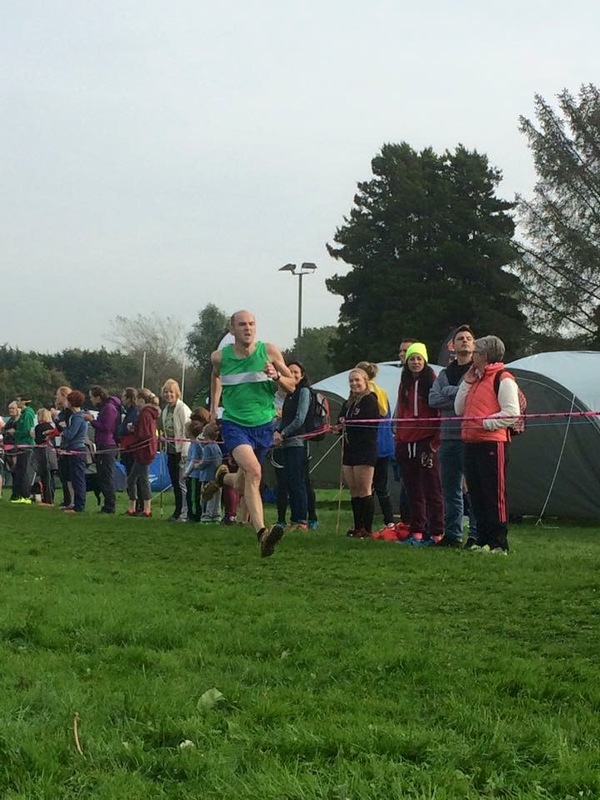 This weekend saw the start of the cross country season. 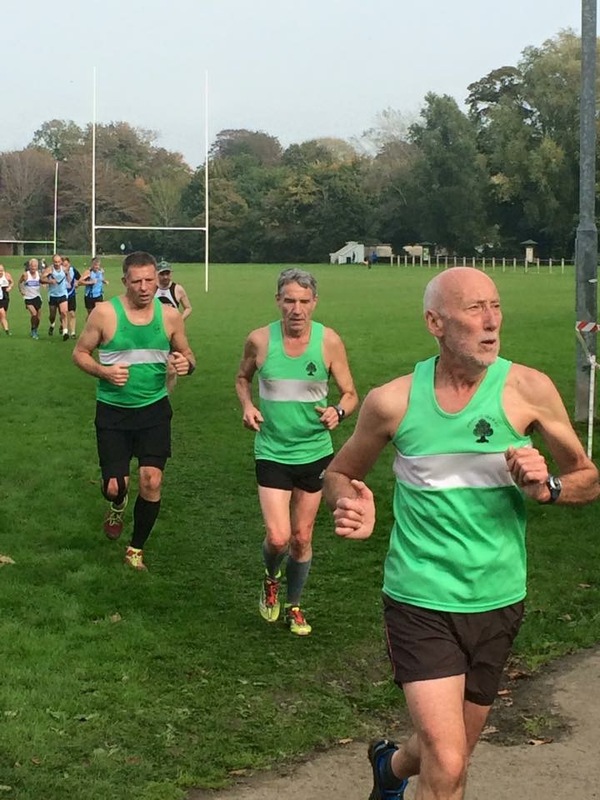 FODAC are in both the Glos AAA and the Gwent league. 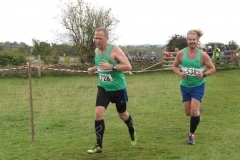 This was the first in the calendar for the Glos AAA league and is hosted by Bourton Road Runners. 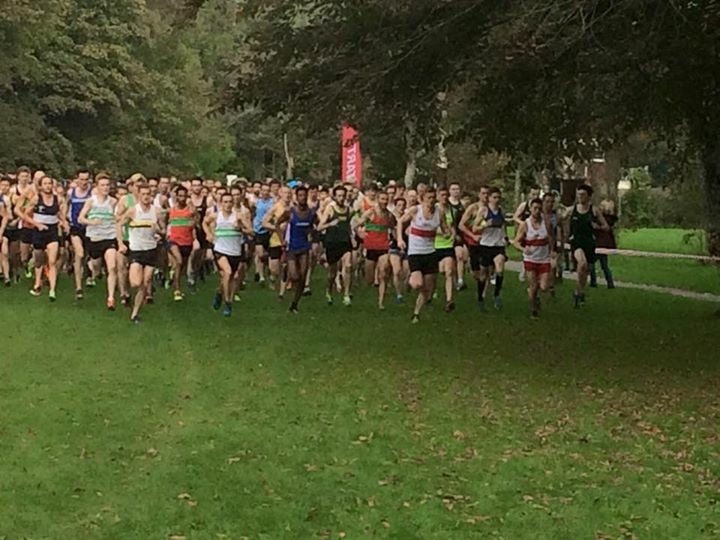 A fine but chilly day saw record numbers of runners in the various classes. The best placed individual of the day was Helen Brown who was 3rd lady being only just beaten by two International younger runners but 1st in her age category. FODAC teams were well placed with the Men’s Masters taking 3rd and Ladies Masters 4th . The Juniors fielded some brilliant individual runners but the U11 teams were best supported the highest placed. The boys were 8th but the girls outshone them by a 3rd place thanks to Izzy Babij, Grace Clark and Izzy Worgan. 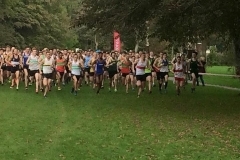 This again was the first of the season held at Newbridge Fields, Bridgend. 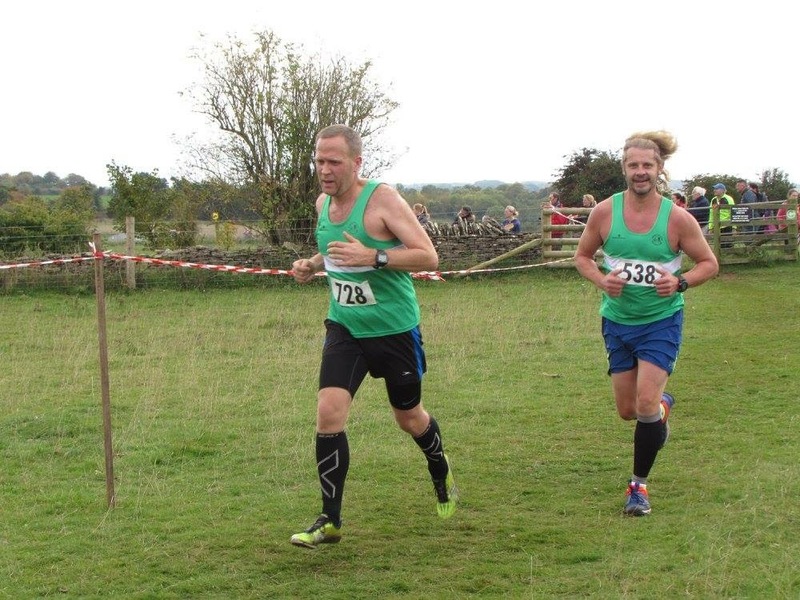 Yet again a great turnout by the FODAC runners, some of which had competed the previous day. 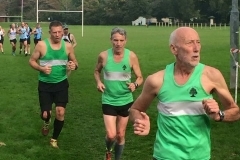 Dan Sandford (38:58), Julian Boon (39.00), James Dobbing(41:49), Scott Berry(42.28), Alan Roberston (45.20), Andrew Kaye(45.38), Chris Moore(46.09), Michael Marks(47.06), Roy King(49.57), Dave Jenkins (56.06). 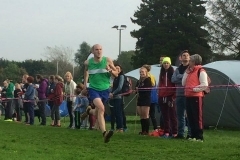 Elsewhere three FODAC athletes went to Warmley to run the 5K and 10K and came back with 1st medals in both. 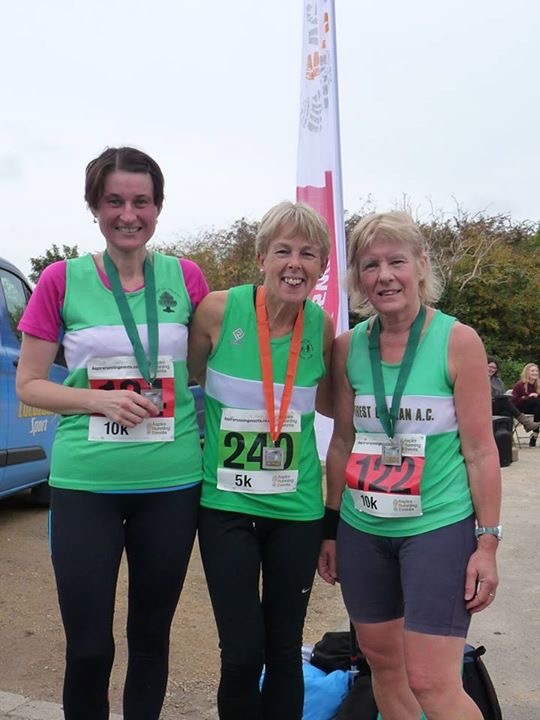 A 1st LV50 for Angela Sonn and 1st LV 60 for Wendy Lawrence and Eva Goodchild who was 11th. 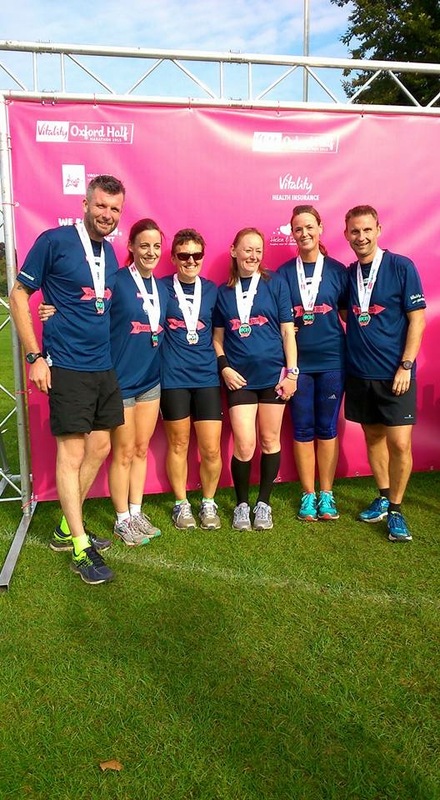 A busy weekend saw a number of FODAC runners take to the streets of Oxford to run the Half Marathon. The best time was achieved by Greg Nash in an impressive time of 1.33.56 and his wife Rachel the best of the ladies in 1.51.29.